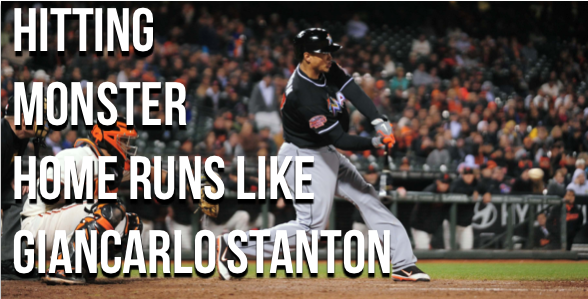 Home / Batting tips / Giancarlo (MIKE) Stanton’s KILLER swing break down. Giancarlo (MIKE) Stanton’s KILLER swing break down. You can count on ONE hand, how many players in the WORLD who hit the ball, pound for pound, as hard as Mike Stanton. Seriously. He absolutely annihilates the baseball. Pure power. Pure strength. Pure bat-speed. As you know, all of this starts from the “ground up “. If you’re balanced within your swing, you’re in a better position to begin using your entire body into making SOLID contact with the ball. 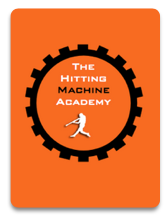 The exciting part is that with the right knowledge and tools, pretty much any hitter can make that happen. It doesn’t take GOD GIVEN talent to hit the ball with the entire body. Just a general amount of knowledge that very few people are aware about. I hope you enjoy this swing analysis video! What do you think of Mike Stanton’s Swing? What do you think about his approach to generating as much bat-speed as he’s able to? What would you do with that power? Next post: Troy Tulowitzki shows off AMAZING “oppo” power!